Click here to view some of our standard (and upgraded) kitchens. Subject to Change Until Reservation. 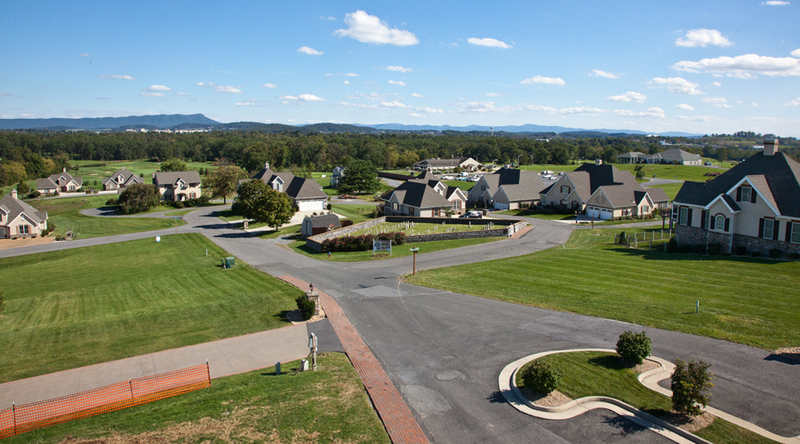 A variety of building options exist for each home design at Heritage Estates. 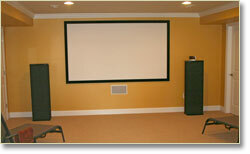 Furthermore, the builder is willing to work with you to customize your home to fit your needs. Heritage Estates is a Scripture Community, along with The Glen at Cross Keys, The Cottages at Stone Spring, The Townes at Bluestone, and Founders Way. Information provided, including square footage, is deemed to be accurate but is not guaranteed. All information should be independently verified. Heritage Estates is marketed by Scott Rogers, Suzanne Trow & Carey Keyes of Funkhouser Real Estate Group.